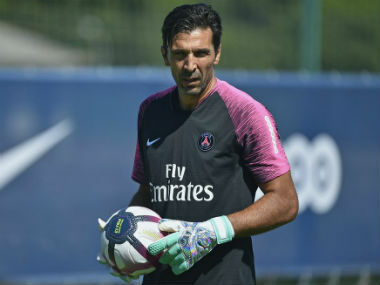 Gianluigi Buffon believes Paris Saint-Germain are not ready to win the Champions League as he prepares to make his European debut with the club against Napoli and play his first game in Italy since leaving Juventus. 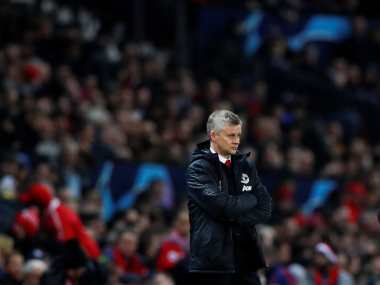 With Mbappe on, it was Neymar who levelled the scores with a 53rd-minute penalty he himself had won. 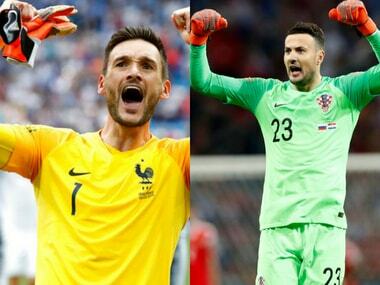 With Paris-Saint Germain already employing top-class goalkeepers like Alphonse Areola and Kevin Trapp, it was always unlikely that Buffon would start, but the Italian's job has gotten tougher after manager Thomas Tuchel stated that it would be decided purely on basis of ability. 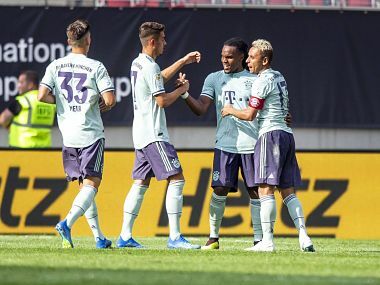 German champions Bayern Munich hit three second-half goals as they beat French titlists Paris Saint-Germain in a pre-season friendly. 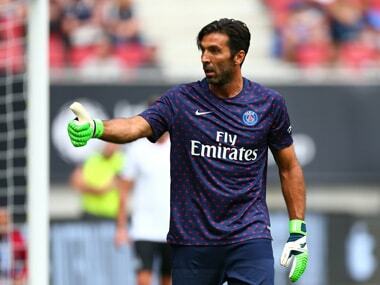 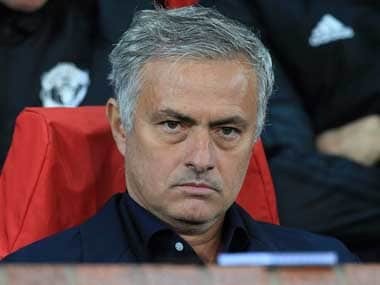 Gianluigi Buffon, Paris Saint-Germain's veteran goalkeeper, said on Monday he was not a guaranteed starter as he embarks on a new challenge following his move from Juventus.